Delicate flavors of pistachio and yummy pudding cake is a better way to enjoy spring. In addition to less sugar and butter, it makes it mouth-watering dessert and good for all. 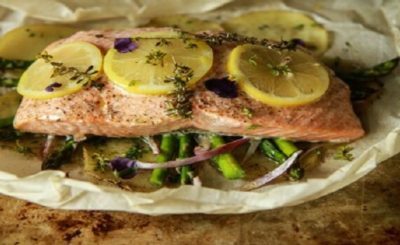 You would always come back to this recipe, for its flavor and wonderful taste. The cake recipe we are about to discuss is easy to make and from kids to adults, everybody is going to love it. 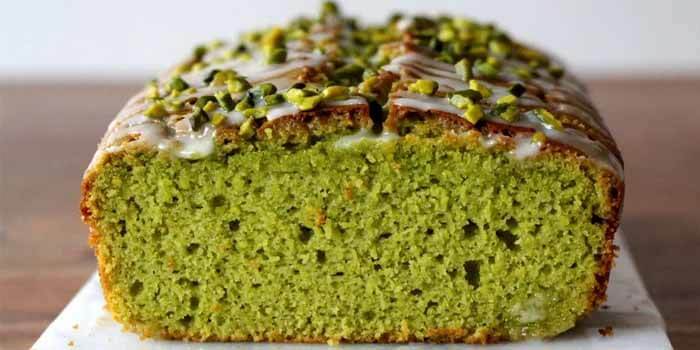 Ordinary from the outside, this warm cake has a delightful pistachio flavor inside. To achieve this flavor, you require at least two boxes of pistachio pudding. Pudding is a fantastic addition to the cake. It keeps the cake thick and moist, added to its incredibly affordable with a long shelf life, so it can be stored in the pantry. This pistachio pudding pound cake is a lighter than a pound cake, as it has much less sugar and butter than most types. So, if you are a pistachio lover like us, we guarantee you’re going to love this one. This pistachio pudding pound cake is delightfully dense and moist inside with a delicate pistachio flavor. In a medium-sized mixing bowl, take flour, baking powder, baking soda, salt and stir it together. Set aside. In a large mixing bowl, beat butter, sugar, and vanilla together until the batter is light and fluffy. Add the eggs, beating one egg at a time. Then add both the boxes of pistachio pudding, beat until well blended with the batter, scraping down the sides of the bowl as needed. Add in the flour mixture with buttermilk alternately. Prepare 2 loaf pans with nonstick cooking spray or you can use butter paper or just grease your pan. Divide the cake batter between the loaf pans. Bake your cake at 350 degrees for 40-45 minutes. Check with a toothpick inserted in the center, if it comes out clean, the cake is ready. Let it cool on wire racks for 10 minutes, then remove from pans and cool completely on wire rack. 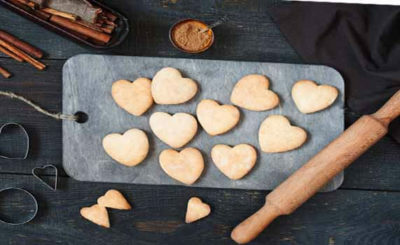 Together whisk with the confectioners’ sugar, vanilla and milk till it become smooth and lump free. Sprinkle it all over the cakes. You can even try the website to order the best cakes at an affordable price, use FoodPanda Coupons to avail discounts. Hope the recipe was easy. Enjoy your favorite pistachio flavored pound cake and treat your family too with this amazing cake.